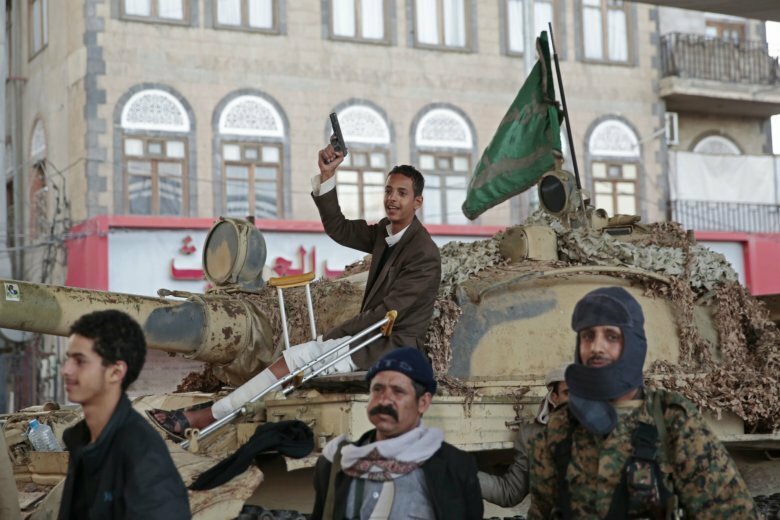 SANAA, Yemen (AP) — The leader of Yemen’s Shiite rebels has met U.N. envoy Martin Griffiths in the capital Sanaa to discuss peace talks hoped for next month, as fighting continues in the key port city of Hodeida. A rebel statement Thursday says Abdul-Malek al-Houthi stressed that the Saudi-led coalition battling his group should establish “credibility” that it truly seeks “a political solution” before any such meeting. Meanwhile, Yemeni security officials on the ground in Hodeida say fighting rages on in the area, with both sides using heavy weapons, scrapping a plan for Griffiths to visit the city. Hopes remain he will be able to arrive on Friday, they added, speaking on condition of anonymity as they weren’t authorized to brief reporters. Griffiths has said both sides have agreed to attend peace talks.